Nice 6 room home with Part Fin bsmt rear deck. 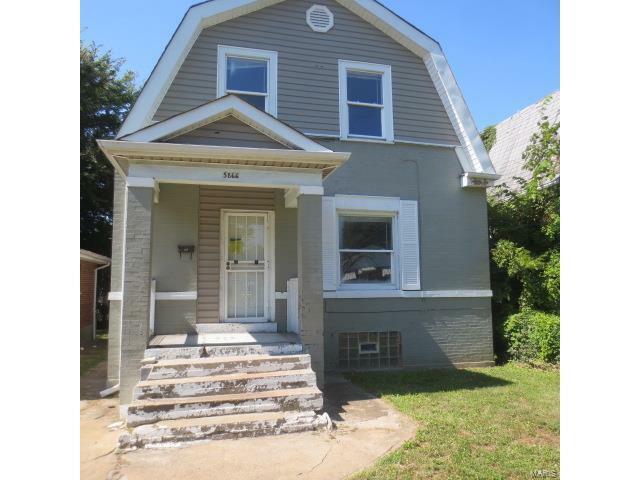 This home is clean with hardwood floor 1st floor and carpeted 2nd floor. Large bath, formal dining and much more to see. come and see.